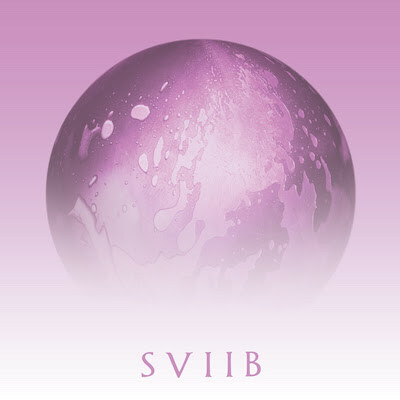 Today, School Of Seven Bells are pleased to share a new track off their upcoming and final record, SVIIB. Entitled “Open Your Eyes,” the premiere serves as a precursor to the album’s release on February 12, 2016. Check it out today exclusively on Vice. It was in the summer of 2012 that SVIIB was written, “I can easily say that it was one of the most creative and inspired summers of our lives,” Alejandra Deheza recounts. “What followed was the most tragic, soul shaking tidal wave that life could ever deliver, but even that wouldn’t stop the vision for this record being realized”. It was in early 2013 that Benjamin Curtis was diagnosed with a rare form of T-Cell Lymphoblastic Lymphoma, less than a year later Deheza would be the sole member of the group. Benjamin Curtis passed away on December 29, 2013. In 2014 Deheza moved to Los Angeles to finish the record with Justin Meldal-Johnsen (Beck, Nine Inch Nails, M83), “I’m trying to feature Benjamin as much as possible”, Meldal-Johnsen says. As soon as Alley was settled in LA it took the two only a month and a half to finish the record. “ This is a love letter from start to finish. It’s the story of us starting from that first day we met in 2004, and that’s the story of School of Seven Bells,” Alley says, “When I see those roman numerals, I just think of an era”. SVIIB will be released on February 12, 2016 via Vagrant Records in the US, and Full Time Hobby in Europe, but today fans can pre-order the album on iTunes and receive “Open Your Eyes” as an instant download.